Includes reptiles such as Burmese pythons, mangrove snakes, and more. 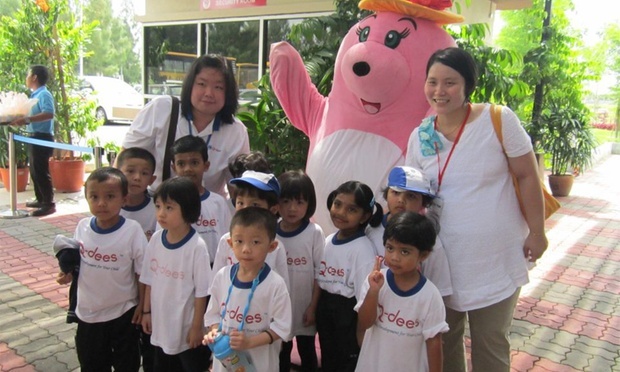 Children aged 3 and below enter for free. Performances by South American sea lions. 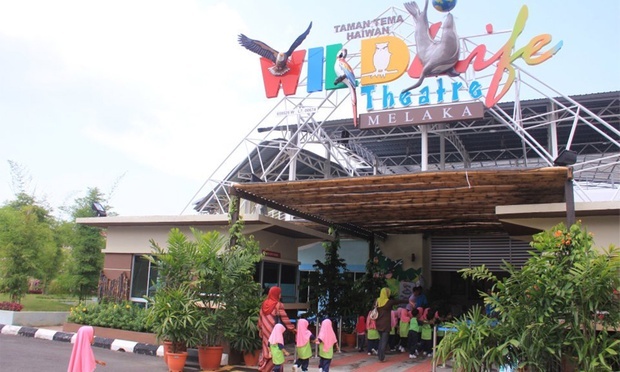 Conceived as a unique way to promote the education of eco-conservation, the Wildlife Theatre provides an interactive encounter with beloved critters classroom-style to enhance learning experiences. 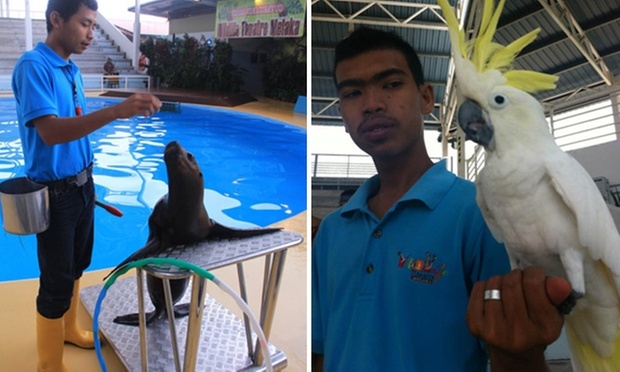 Audiences enjoy performances by South American sea lions, a full costume cultural dance by Borneo warriors, while also getting opportunities to get up close and personal with reptiles such as Burmese pythons for photo sessions and staring competitions.